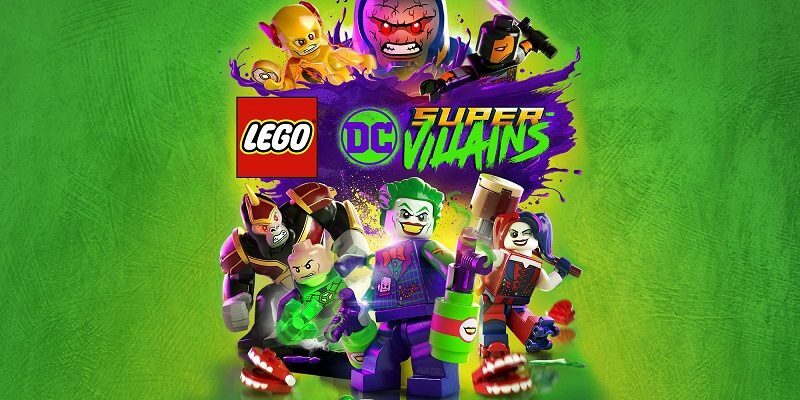 12 February 2019 12 February 2019 Lite_Agent	0 Comments LEGO DC Super-Villains, TT Games, Warner Bros.
Today, yet another bit of DLC for LEGO DC Super-Villains was released. 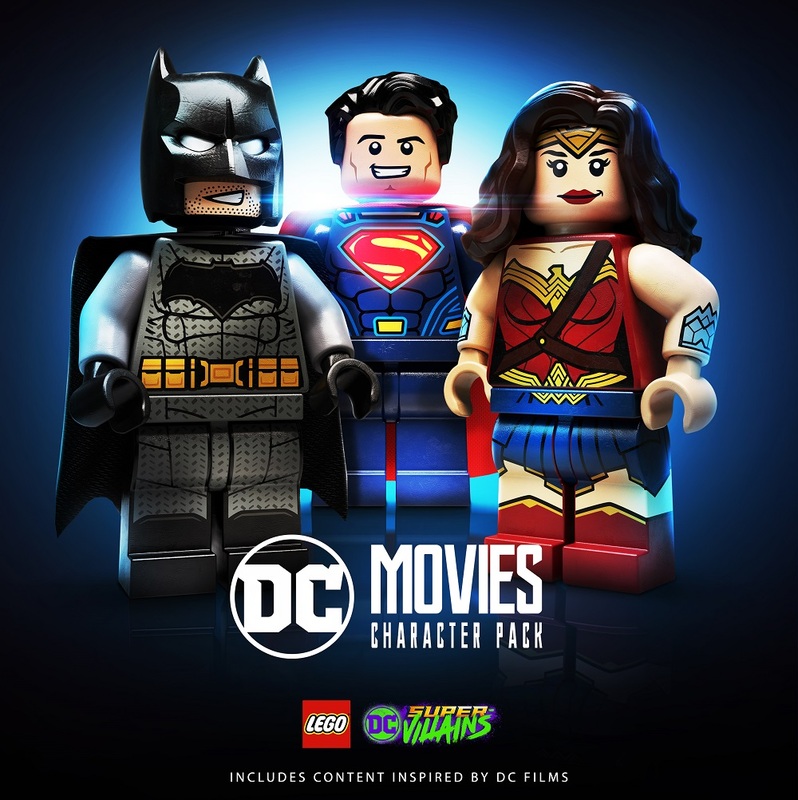 Introducing the DC Movies Character Pack, which adds no less than 6 Super Heroes and Super Villains from the Justice League movie. Those characters are also available in their original, comic book version! The DLC packs costs 1.99€ / £1.69 / $1.99, and is included in the Season Pass.